Improve your homes security, thermal efficiency and noise pollution by choosing the correct glazing option. Contact us for your glazing options queries and prices today. Choosing the right glazing options to best suit your windows, doors, conservatories, orangeries and extensions is an important decision to make. Depending on the size, quality and design, selecting the right glazing option for your home can make for a worthwhile investment. Your newly build home extension can be enhanced even further with the correct choice of glazing. Our team offer multi-purpose glass options in Kenilworth, Leamington Spa, Rugby, Stratford Upon Avon, Warwick, and Warwickshire. We can enhance your property by reducing the level of noise entering your home, protect your furniture from the sunlight with glazing that contains a UV filter, and also improve the aesthetics with a range of obscure designs and decorative glass. Read on for more information and choose the correct double or triple glazing option today. If you live in a listed property and are unable to improve your existing glazing, we also offer secondary glazing installations. Comfort glazing is a highly energy efficient glazing style that contains a special coating to prevent heat from escaping. Our Comfort glass captures and makes more use of the warmth from natural daylight, helping you use less energy to keep your home warm. With enhanced security, you can help protect your family from break-ins with its high-security transparent layer. The comfort glazing option has an acoustic layer which helps to keep exterior noise from entering your home. Lastly, our Comfort glazing even has a hidden layer or protection which blocks up to 99% of the sun’s UV rays that usually fades your sofa, curtains and carpets over time. Comfort Plus glass provides the perfect combination of light, warmth and comfort. This glazing option has an invisible coating which helps to block up to 50% of external heat from the sun while retaining 63% more internal heat than standard glazing. Ideal for large glazed areas of your home. Helping your home to maintain a more consistent temperature during all months throughout the year and preventing the greenhouse effect. With a built-in transparent layer, Comfort Plus can provide up to 20% more noise reduction that other double glazing options. Our Decorative and Obscure Glass designs come in a variety of elegant shapes and colours to help provide your windows doors or conservatories with the right glazing style. Provide an attractive addition to your home that combines safety, noise reduction and fire resistant qualities for superior performing glazing. Available in a range of contemporary and traditional designs, with their modern opaque appearances, these glazing options can suit any property style. Express your style while maximising the light in your home with Decorative and Obscure Glass glazing option. Acoustic glass can improve your homes acoustic insulation by reducing its sound wave energy. This glazing option is the perfect solution for ensuring your home retains an excellent level of sound insulation. As well as providing your homes noise pollution is kept to a minimum, and our Acoustic glass maintains the safety and security of your property. The sound insulation of this glazing option works by compressing heat or pressure between the two or more sheets of glass, bonded together with one or more acoustic polyvinyl butyral (PVC) interlayers. The layers act as a noise damper, providing your home with less noise pollution. Offering an exceptional level of thermal insulation, our Thermal and Insulated Glass outperform other glazing options. Thermally insulated glazing can considerably reduce your energy bills by eliminating the levels of cold air in your home. This, in turn, will make you less reliant on your heating. Thermal and insulating glass can significantly reduce the condensation build up on your inner pane. As well as this insulated and thermal glass can maximise the amount of natural light in your home, which will also benefit for maintaining a more consistent temperature. Triple glazing is exactly what it says; it contains three panes of glass that are sealed together in a frame. This style of glazing is becoming increasingly popular across the UK due to its wide range of benefits. Triple glazing provides your home with the highest possible energy rating while withholding an incredible amount of heat inside. When comparing with traditional double glazing, triple glazing offers the warmest, safest and most robust glazing option for your home. The extra glazed pane helps to maximise energy efficiency and makes your home harder to break into. Our glazing options provide high levels of natural light, helping to maintain a comfortable environment in your home without compromising on the temperature. All our glazing options help to improve the thermal efficiency of your domestic or commercial building which can save you money in the long run. Upgrading your glazing with the right style can help to reduce exterior noise levels from immersing in your home, leaving your home a peaceful place to rest. Improving the glazing of your property can help to protect your home and family from accidental injuries or other damage from unwanted criminal activities. What is the best glazing for noise reduction? Most of our glass options will provide you with sufficient noise reduction levels. However, if you happen to live on a busy street or road, and need an extra level of noise insulation, we can offer you acoustic glazing. Acoustic glazing is the best solution for reducing the level of exterior noise in your home. Ask our team about our acoustic glazing in Warwickshire. Can my glazing styles be made bespoke to my sizes? All glazing styles can be cut and finished to suit the product you are adding your glazing option to. Whether this is for a window, door, conservatory, orangery or replacement roof, our team at Fox Windows & Doors will be able to offer, and create, glazing solutions that are bespoke made for you. 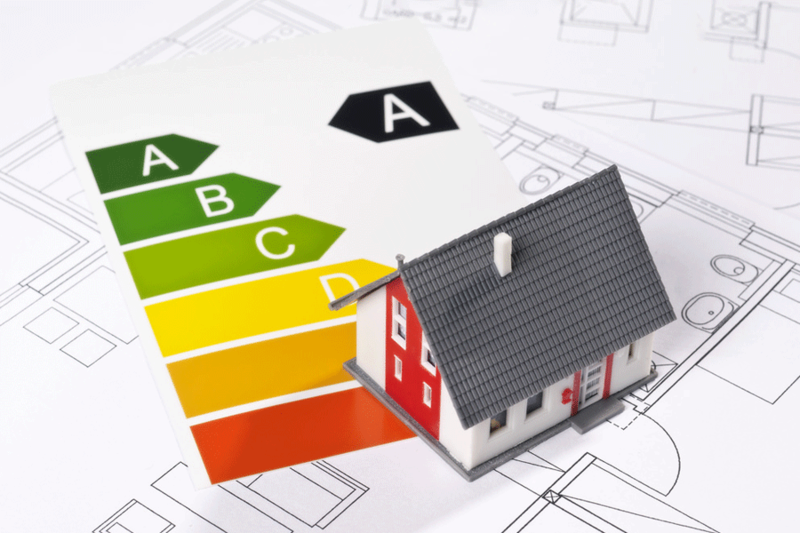 What glazing option is best for energy efficiency? If you are looking to make your home more of an energy efficient home, we would recommend our thermal glass and insulated glass designs. The Comfort and Comfort Plus is an upgrade form our Energy Standard glazing. Both styles offer a special coating which will stop any heat from escaping. Do you offer glass that can protect my conservatory furniture? A glazed conservatory is an excellent way to create a bright space that is enjoyable all year round. With the correct glazing options, you can also protect your furniture, carpets, blinds, and curtains from fading over time. The Comfort and Comfort Plus glazing options boast a hidden layer of protection which blocks out 99% of the UV rays from the sun. Fox Windows and Doors is ready to help you with your glazing options in Kenilworth, Warwickshire, Leamington Spa and nearby areas. 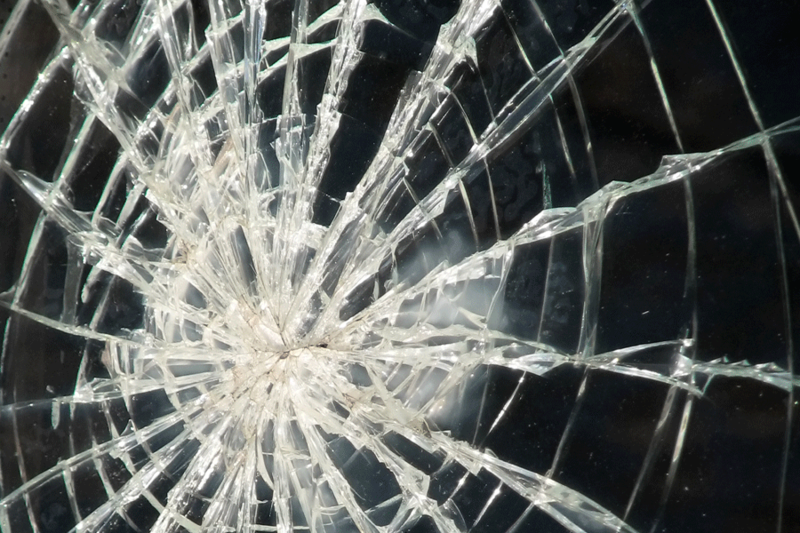 If you are looking to upgrade or even replace your existing glass, contact us today and we will be in touch. 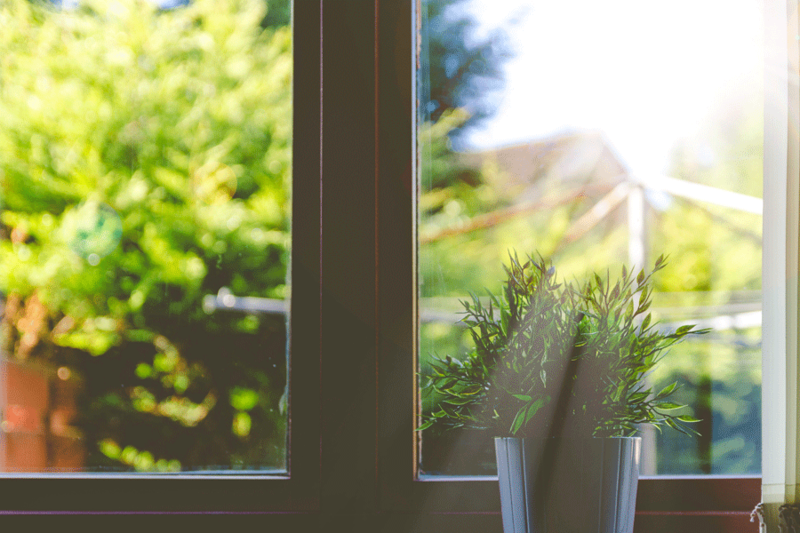 Bring your double glazing options to life and start benefiting from our glazing benefits. Call us on 01926 754044 or contact us for free advice & a quote.